Just looted this off a Flamme annonciatrice, it does not appear to be on the loot table. Dropped for my shaman alt earlier in SoO LFR from one of the sha trash mobs after Sun/Rook/He. 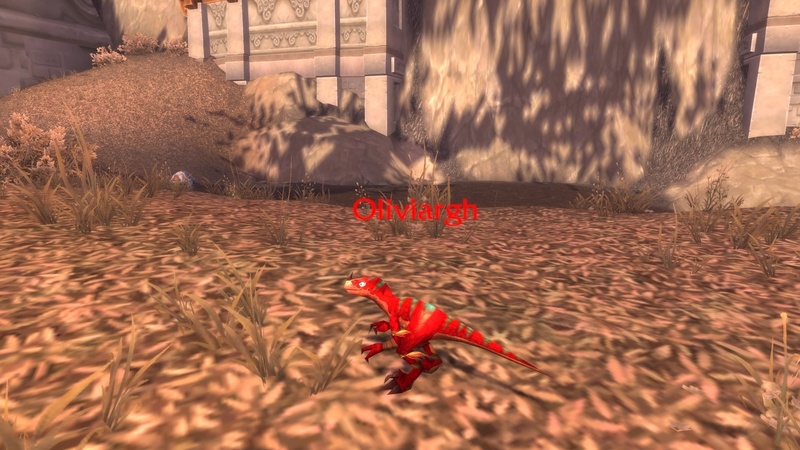 This Glyph transforms your Maléfice target into a tiny raptor.